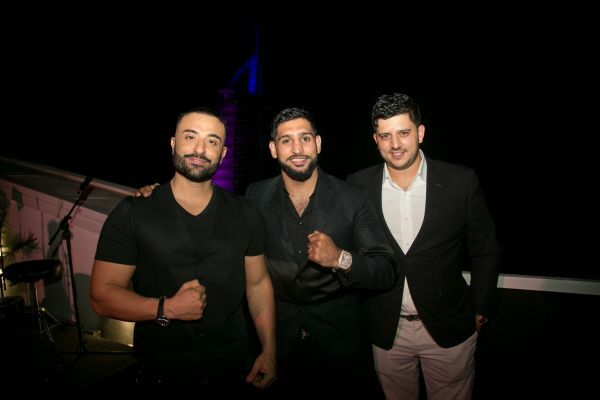 World renowned boxer Amir Khan joined partner of Berkeley Assets, Omar Jackson last night for an evening of celebration to announce their new partnership. 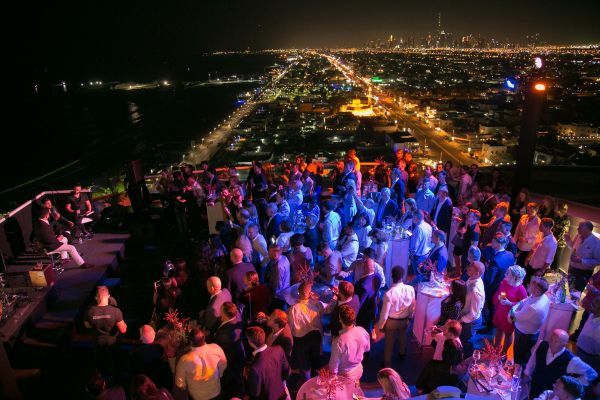 Held at Jumeirah Beach Hotel’s Uptown Bar, the event was hosted by radio presenter, Kris Fade and featured live entertainment and a raffle prize giving. Among the prizes were flights, accommodation and tickets to Khan’s next fight, a signed pair of his gloves, and an exclusive training session with the boxer. Berkeley Assets, an offshore multi-asset company with a strong, diversified portfolio of investments across the real estate, hospitality, logistics and technologies sectors, has offices in Dubai and London and a presence in Far East Asia with a view to expanding those operations within the next few months.